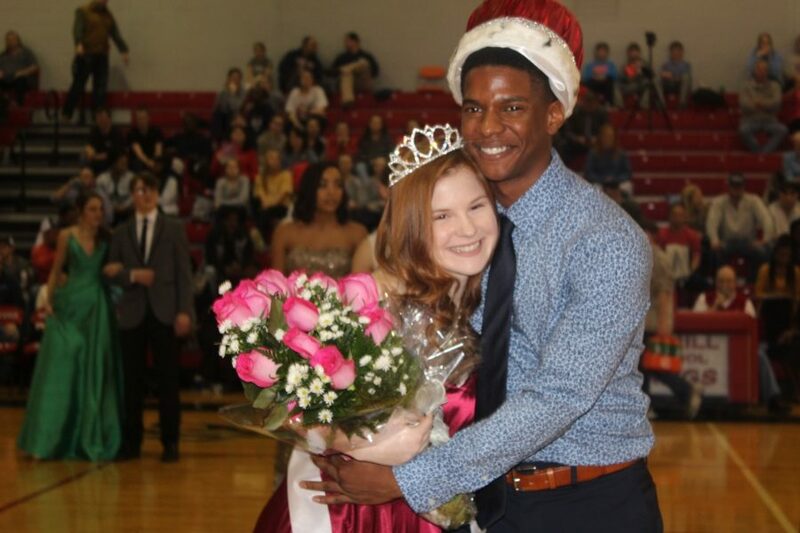 Nichole Herbert and Venquez Smith were crowned Winterfest Queen and King during halftime of the boys basketball game against Lewisburg on Jan. 18. Even though the Mustangs won the game, the stars of Winterfest were King Venquez Smith and Queen Nichole Herbert. 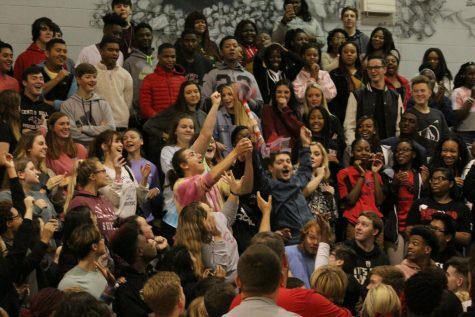 The seniors at Center Hill High School were crowned Jan. 18 during halftime of the boys basketball game against Lewisburg, which the Mustangs won 117-45. Herbert said she felt “pure and utter shock” when she heard her name. 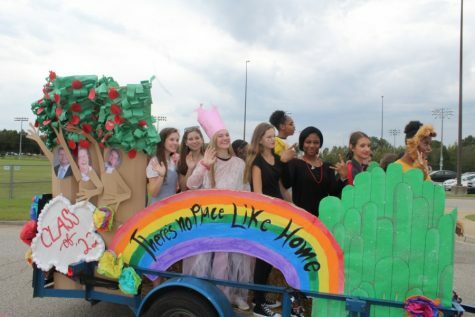 In addition to Herbert, other members of the Senior Court were Hannah Ewing, Kimberly Jackson, Kyndall Jones, Christany Liggins and Faith Williams. 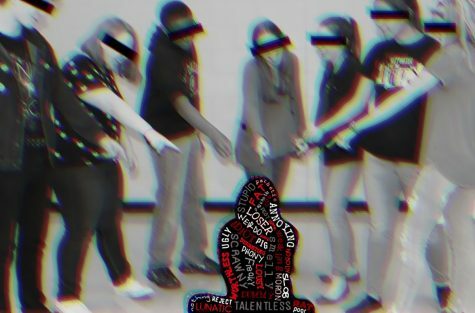 Junior representatives were Kennedi Evans, Maggie Gaines, Breanne Jimenez and Sydney Lee. 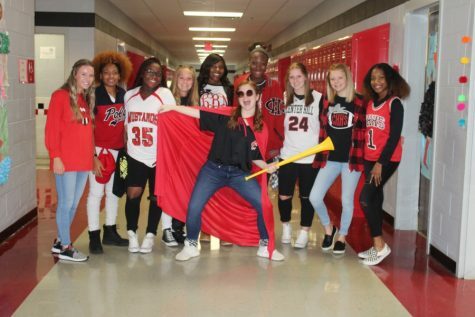 Sophomores elected to the court were Candice Buford, Alexandria Edwards and Ada Vu, and Laurel Allen and Zoey Moore represented the freshman class. Winterfest, like Homecoming for basketball, is a tradition at The Hill. 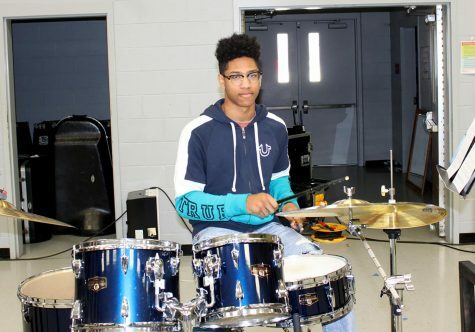 “With me being a senior and winning Winterfest King, I feel honored and as if I belong to a special part of the school’s history,” Smith said. 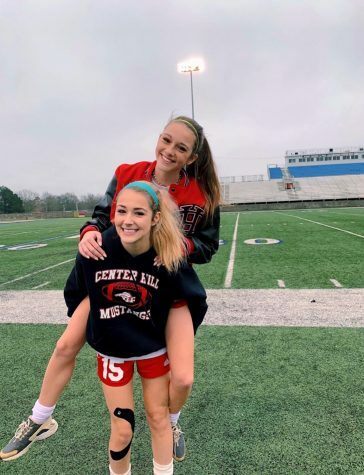 Sophomore Kaeden Laws, who escorted Edwards and played in the game, described the experience as amazing. Prior to the boys game, the Lady Mustangs beat the Lady Patriots 60-32. During halftime of the girls game, the Winterfest Sweethearts and Beaus were presented.